People of all ages require dental care. From babies to children, teens, adults and senior citizens, everyone needs the attention and care of a skilled dentist. Yet each age requires unique dental treatment. Let’s take a look at some of the common oral health challenges and treatments for each stage of life. Dental care for infants actually begins long before the first tooth makes its debut. After all, just because you can’t see a tooth yet doesn’t mean that it isn’t there! A baby’s teeth actually form within the second trimester of the mother’s pregnancy. By the time of delivery, the infant has 20 primary teeth developing below their gums. Once the first tooth appears, usually around the age of 6 months, consider taking your baby to the dentist with you when you have your periodic exam and cleaning appointment. This is the perfect time to discuss oral health care for your baby, establish good dietary practices during infancy and childhood, and begin the routine dental exams for life. Children, teens and adults require regular dental examinations. It is prudent to schedule appointments at the intervals recommended by your dentist (usually every 3, 4, 6 months). These regular visits to the dentist will serve as a preventive measure. A dental hygienist will identify oral health problems, perform a thorough cleaning, and discuss treatment options to remedy the problems. These periodic appointments will prove critical in your quest to prevent gum disease and to have strong, healthy teeth for life. Children and teens often sustain mouth injuries while playing or participating in sports. Many injuries to the mouth and teeth require immediate dental attention. For example, it is often possible to reinsert a tooth that is completely knocked out. That is why it is so important to seek the help of a dentist as soon as possible. The Worthington Dental Group is prepared to receive emergency calls at any time. Seniors’ oral health issues are unique and require special attention. Gum disease is more common in older adults. Often teeth become worn, brittle, and susceptible to breaking as we age. Many medications and medical conditions result in a dry mouth. This can be very problematic for the teeth and gums of the senior patient. It is very important for older adults to receive the proper dental care that they need. Keeping our natural teeth for our whole life is an attainable goal which results in better nutrition and overall health. After all, eating the foods that we like is one of the greatest pleasures in life! 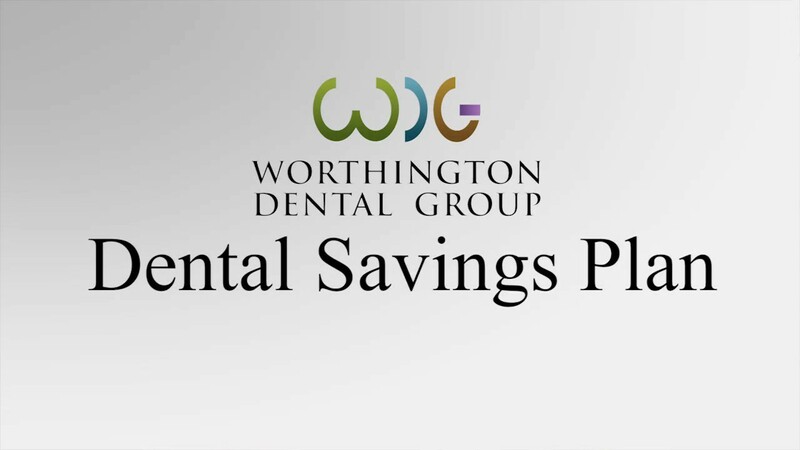 If you are looking for a dental office for everyone in your family, Worthington Dental Group is the place to go. Our dental team is highly trained and experienced in treating every family member. We have general dentists and specialists in Periodontics (gums) and Prosthodontics (single tooth and multiple teeth restoration). We invite everyone in the Central Ohio area to take a tour of our office and meet our terrific team. You will not be disappointed! 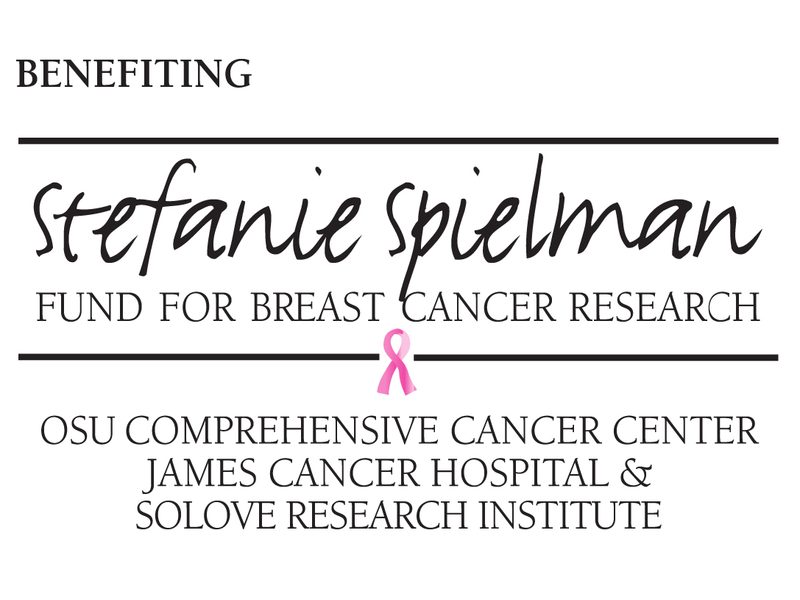 Contact us by calling 614-515-6847 or schedule an appointment online.